What is red clover and what does it do? Red clover is available as tablets, capsules, a tincture or tea, or it can be combined with other herbs. What does red clover do in the body? It may help lower blood fat levels – a 2006 review of studies by the University of Illinois in Chicago reported that red clover extract can decrease the amount of a type of fat in the blood called triglycerides, while increasing levels of ‘good’ HDL cholesterol. How much red clover is safe to take? If you are interested in taking red clover, speak to your GP or a healthcare professional first. 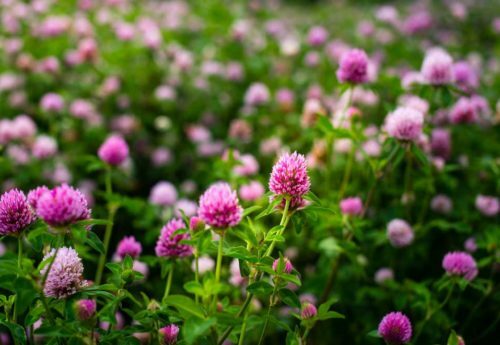 What are the side effects of taking red clover? Advice is for information only and should not replace medical care. Please check with your GP before trying any remedies. 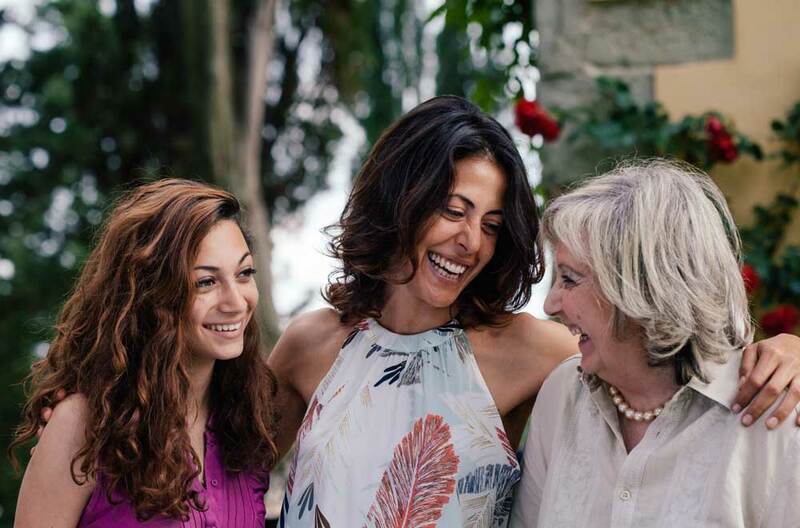 Consumers, particularly those with allergies or intolerances, should read all product labelling, warnings and directions prior to use or consumption. 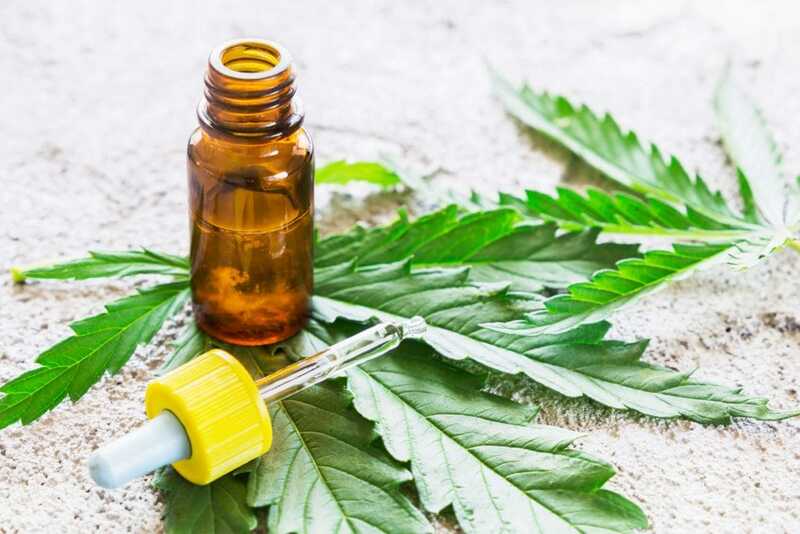 Children should not take any licenced herbal medicinal products. 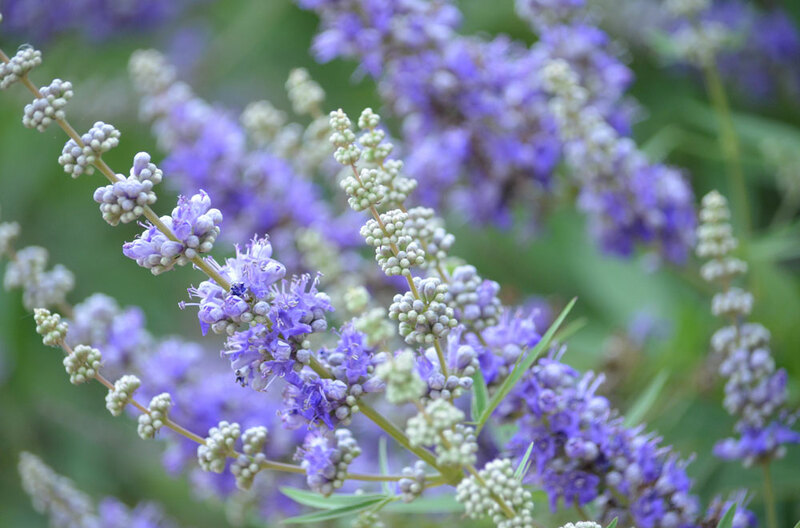 Find out all about agnus castus, including what it does, the benefits of taking it..
Jacob Hooy answer your most frequently asked questions CBD (cannabidiol) is an ingredient naturally sourced..